Dr Nicole Hocek graduated with honours from the University of Western Australia in 2008. She enjoys all aspects of general dentistry, however has a special interest in oral surgery. Nicole has been credentialed to operate at both Kalgoorlie Regional Hospital and St John of God Midland, so she is able to perform all procedures under a general anaesthetic. She still operates a list at both hospitals regularly, so if you would like to enquire about treatment under a general anaesthetic give our clinic a call on 08 9250 8844. Nicole also regularly performs treatment under IV Sedation in the clinic (often referred to as sleep dentistry or twilight sedation). The sedation is performed by a trained dental anaesthetist and similar to GA it is great for those who have dental phobia or anxiety. Nicole has practiced in Mandurah, Kwinana and Kalgoorlie. Nicole is married and the proud mother of 2 beautiful girls, who she spends most of her free time chasing around. Dr Adam Peermamode graduated from the University of Western Australia in 2014. 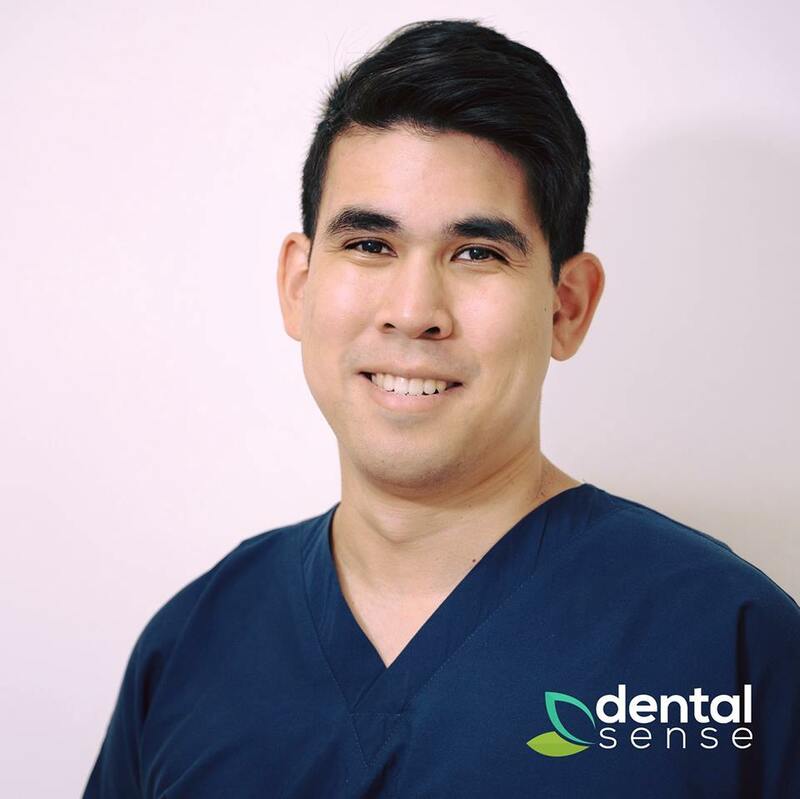 He has worked for Nicole and Brett at their Kalgoorlie clinic since graduating, and proven to be a dedicated dentist who always does the best by his patients. Adam has also been credentialed to operate at Kalgoorlie Regional Hospital and and would regularly perform procedures under a general anaesthetic. Adam has a special interest in treating periodontal disease (gum disease), and has done additional training and education in this area. He also enjoys oral surgery, specifically extraction of wisdom teeth, something he has been mentored by Dr Nicole Hocek for a number of years. In his time in Kalgoorlie Adam would also practice one day a week in one of the Aboriginal health clinics (Bega Garnbirringu Health Service), providing emergency and ongoing care for indigenous patients. Adam had a real passion for the work he was doing there, he worked closely with the staff to understand and respect the cultural differences when treating patients at Bega. Adam has a real creative side, spending much of his free time painting, drawing and working on his photography. Adam has an amazing eye for detail and design (as evidence in his artwork he produces) and this is reflected in the attention to detail he has in his work, such as ensuring that crowns and fillings are aesthetically perfect as they are functional. Adam also enjoys spending time with his beautiful dog Banda. Adam got Banda as a rescue dog from Menzies, in the Goldfields of WA. He had to have one of his back legs amputated just prior to Adam adopting him, however this does not seem to hold him back at all! Call the clinic on 9250 8844 to book in with Adam today. Emma graduated from the University of Western Australia in 2013. She was chosen in 2014 as one of 50 nationally for the Voluntary Dental Graduate Year Program (VDGYP). The VDGYP comprises an integrated curriculum and professional placement program developed by the Australasian Council of Dental Schools. 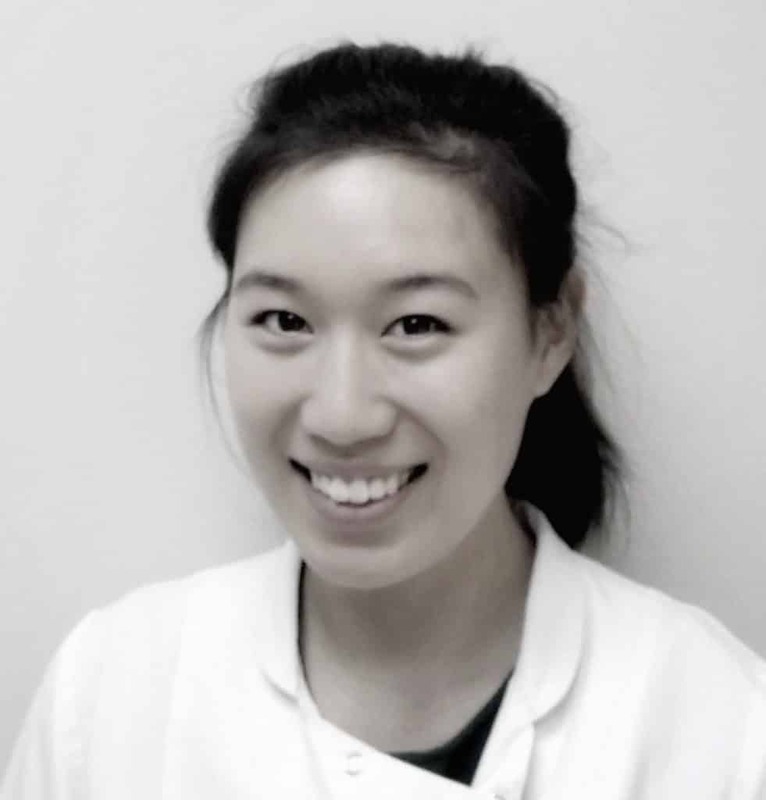 Emma enjoys all aspects of general dentistry, however especially enjoys working with kids. 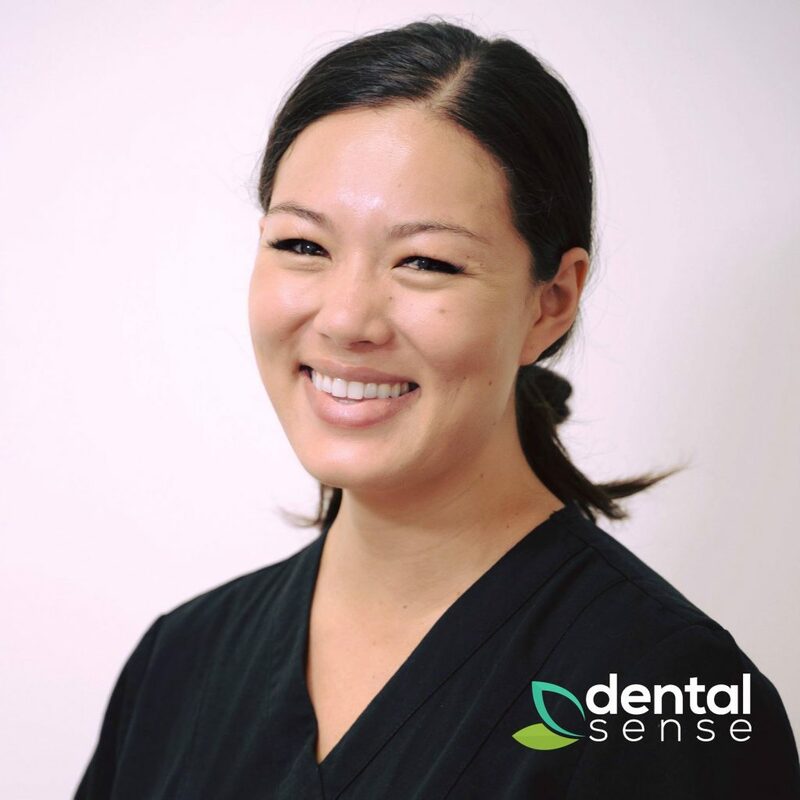 She has been at Dental Sense since November 2016, and is a positive personality who builds strong relationships with both staff and patients Emma has practiced in Campbelltown (NSW), Pinjarra and Midland. Jessica graduated from the University of Western Australia in 2015 and has since worked as a general dentist in private practice where she strives to provide her patients with high quality care and treatment. 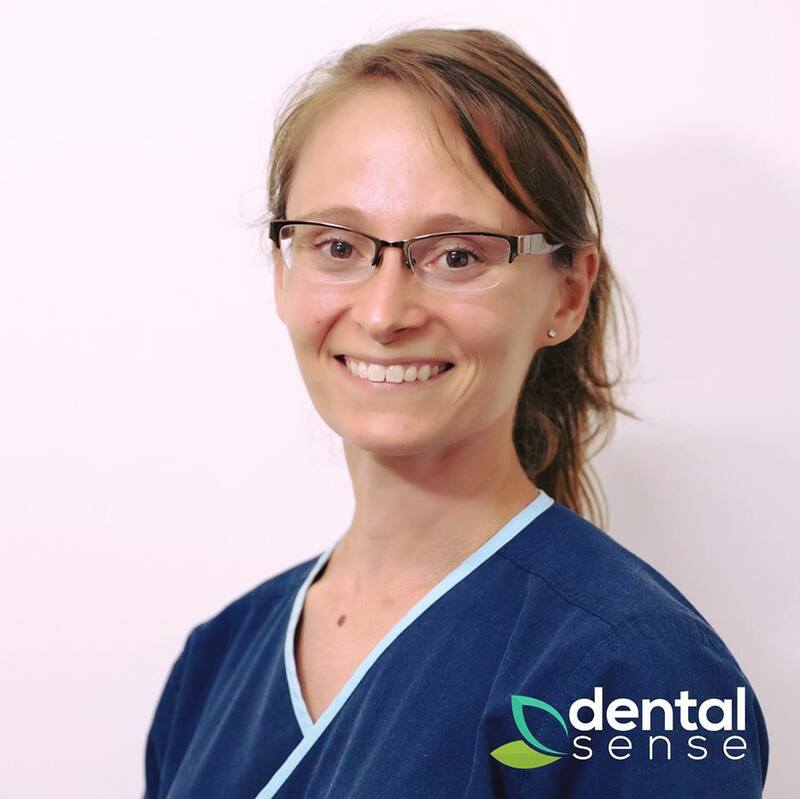 She is proficient in all aspects of general dentistry but particularly enjoys working with children and has developed a keen interest in orthodontics. In 2017 she completed the Invisalign course which corrects minor tooth crowding with sequential clear aligners and finds it incredibly rewarding seeing the delight her patients feel after seeing their new smile. In 2018, Jessica completed the Royal Australasian College of Dental Surgeons (RACDS) Primary Examinations for which she received Commendations for all subjects. She hopes to pursue her Fellowship with the RACDS in the years to come. She is also currently completing a Bachelor of Science in Dentistry (Honours) research program at UWA with the Orthodontic Faculty. Outside of dentistry, Jessica is enjoying newly married life and likes learning French, playing music and snowboarding. Call the clinic on 9250 8844 to book in with Jessica today. 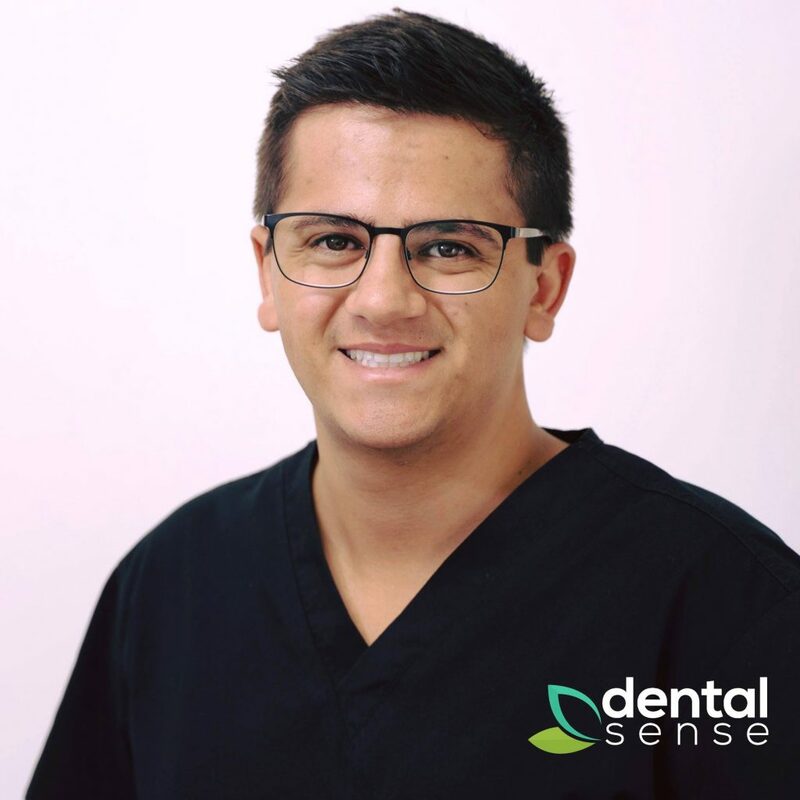 Kalen attended Dental School in Cardiff, Wales, UK from which he graduated with honours. He was awarded the Wystan Peach prize for excellence in Restorative Dentistry on graduation. Following graduation Kalen worked for the NHS community dental practice in Ringland, Newport, Wales. This experience has advanced his treatment planning, restorative work and patient management skills. Kalen was born in the UK but has always had family here in Perth. In 2011 Kalen volunteered aboard the STS Leeuwin 2 sail training ship, out of Fremantle as a watch leader. He met his partner on the Leeuwin and has since moved to Perth to be with her. In his free time he enjoys cooking, renovating, and entertaining his two dogs. Call the clinic on 9250 8844 to book in with Kalen today.